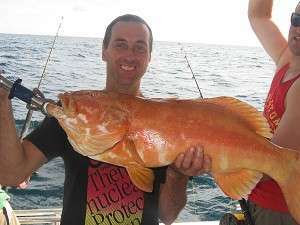 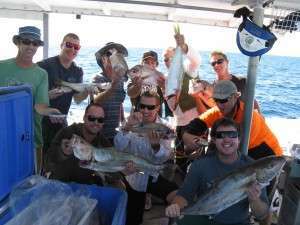 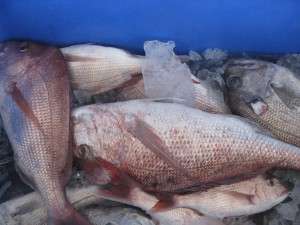 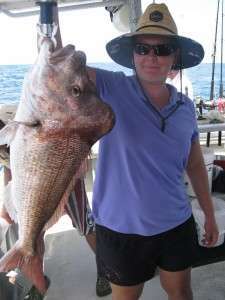 Top Catch Charters half , three quarter and full day fishing charter prices. 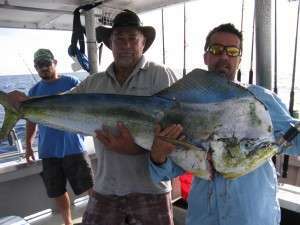 Would you like to book Top Catch Charters exclusively. 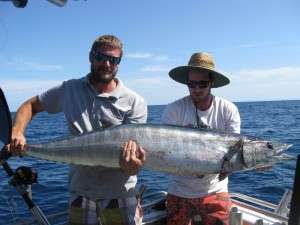 We are available for half day, full, 3/4 and maxi days. 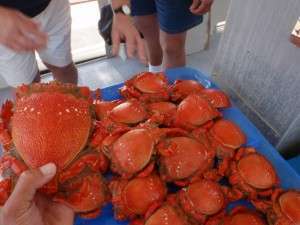 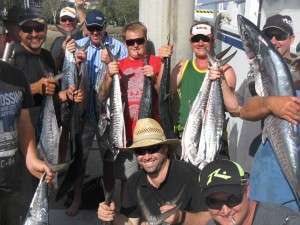 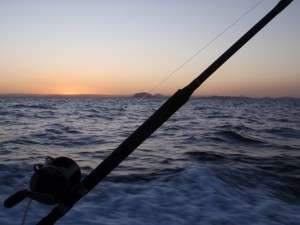 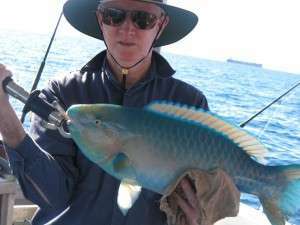 For a memorable day out on the water contact Top Catch fishing charters on the Sunshine Coast today. 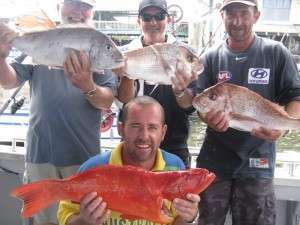 Great Prices, Great Day, Great Catch !